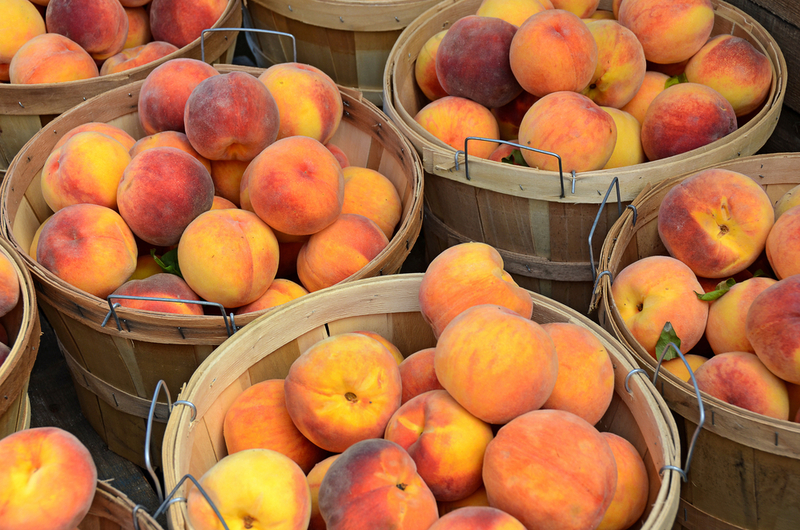 At the recent 2019 Southeast Regional Fruit and Vegetable Conference, Kay Rentzel, executive director of the National Peach Council, presented Nielsen data on peach trends. According to Rentzel, consumers in today’s world want to know what they are buying, and they search for total transparency from companies when purchasing their products. She believes the peach industry is in a position to help the public understand the value of maintaining a healthy nutritional diet and what foods they need to purchase to do so. When looking at food features important to consumers, heart health, low sodium, low sugar, vitamins and minerals, and organics all ranked among the highest. “The peach industry has an opportunity to meet some of those needs with the purchasing consumer,” said Rentzel. According to Rentzel, sales growth of organic peaches is exceeding the growth of conventional peach sales. This can provide numerous opportunities to the peach industry since customers are looking for more organic products. In the future, Rentzel hopes the peach industry can appeal to the younger generations of consumers. Currently, the peach industry’s largest amount of support comes from those 55 years and older. She also sees opportunity in the growth of branded peach products. 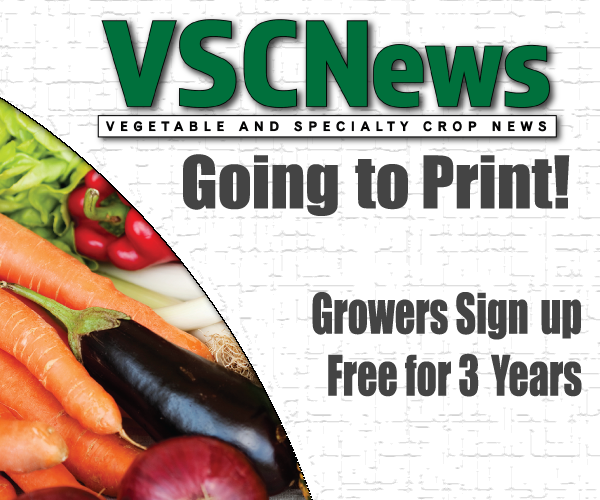 Rentzel is looking forward to a bright future for the peach industry. “We firmly believe in our product. We think that the industry provides a very healthy nutritious product for the consumer, and we’re going to continue to do our best to try to expand the marketplace,” she concluded.